JUST REDUCED 10K, Motivated Sellers!! 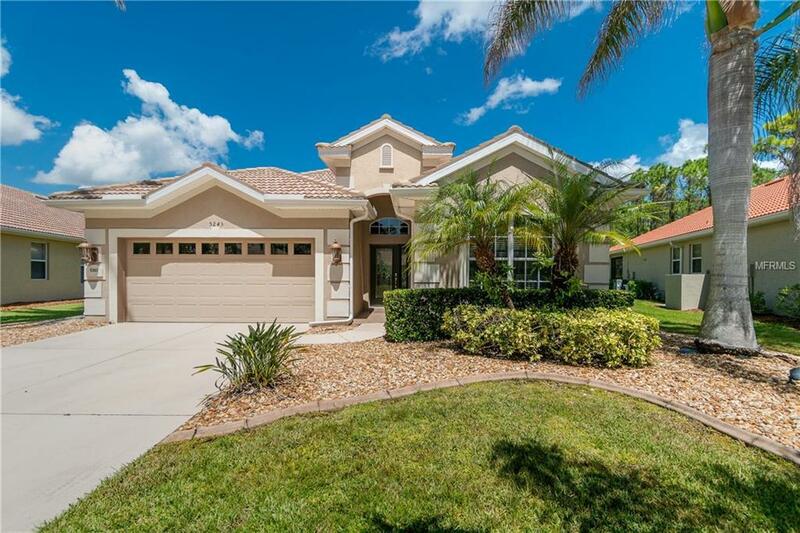 - BEAUTIFULLY APPOINTED and EXCEPTIONALLY MAINTAINED HOME in the ever popular HERON CREEK GOLF AND COUNTRY CLUB! The open and airy floor plan is so inviting and flows very nicely into the great room and formal dining room. As you open the sliders and bring the outside in, the wonderful view of the sparkling HEATED pool, paver stone surfaces and private wooded backyard entices one to just kick back and enjoy! 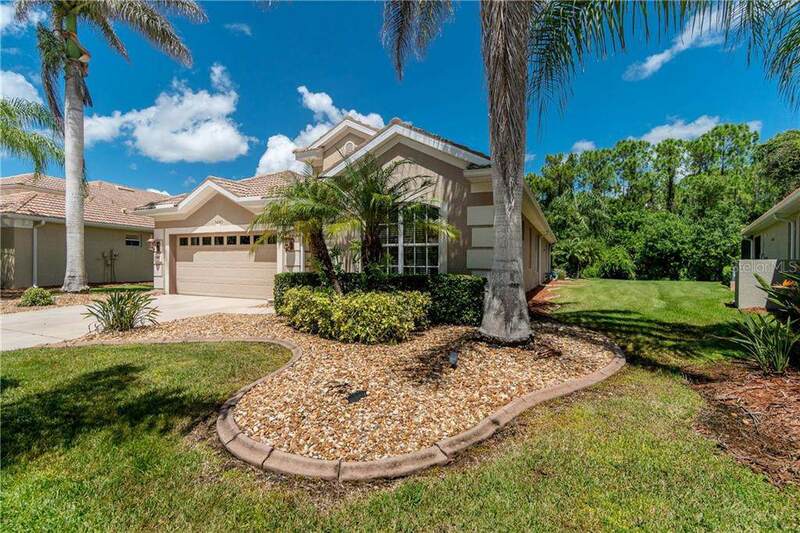 This 4 bedroom, 2.5 bath has stainless appliances, large breakfast bar plus a separate eat-in area connected to the kitchen. Ceramic tile throughout the main living and dining area. Large master bedroom with laminate wood flooring and attention drawing tray ceiling. 4th bedroom may be used as a den or office. 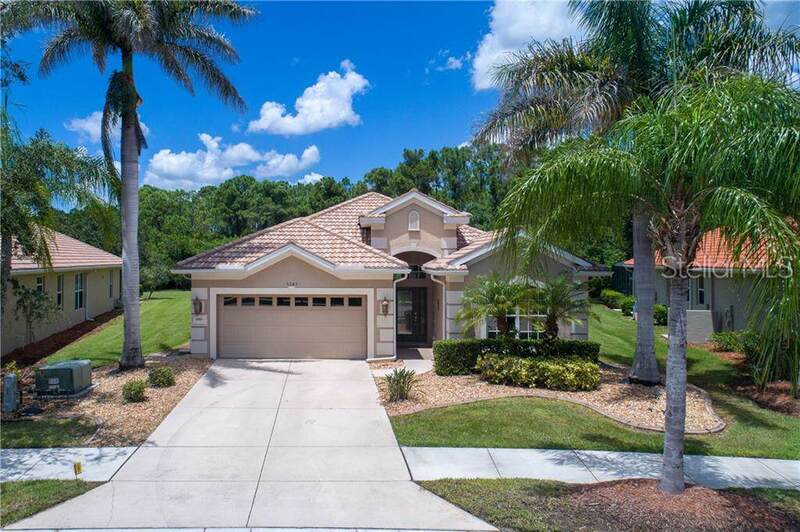 As one of Southwest Florida's Superior Gated Communities, Heron Creek offers a ton of year round amenities which include an elegant 21,000 sq.ft. 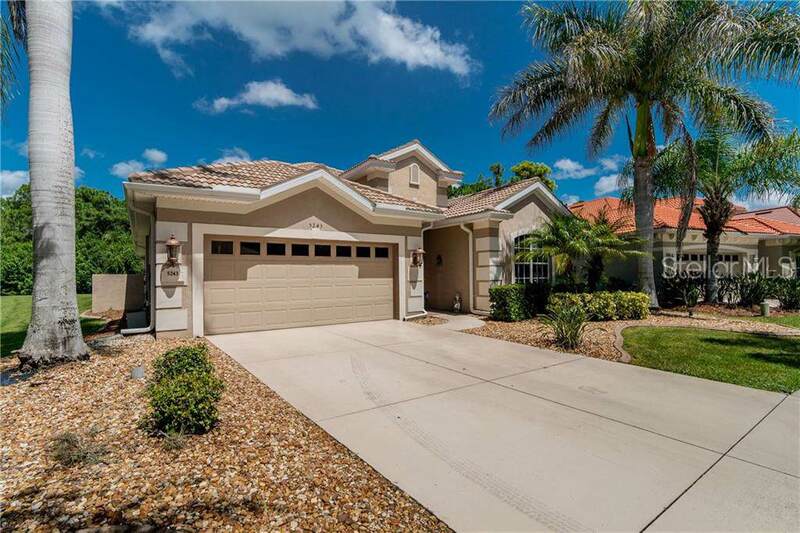 clubhouse with both casual and fine dining, 27 hole championship golf course, pro shop, game room, learning and fitness center, tennis courts and resort style pool and spa. This master planned community is also just minutes to restaurants, shopping, performing arts center and surrounding area beaches.